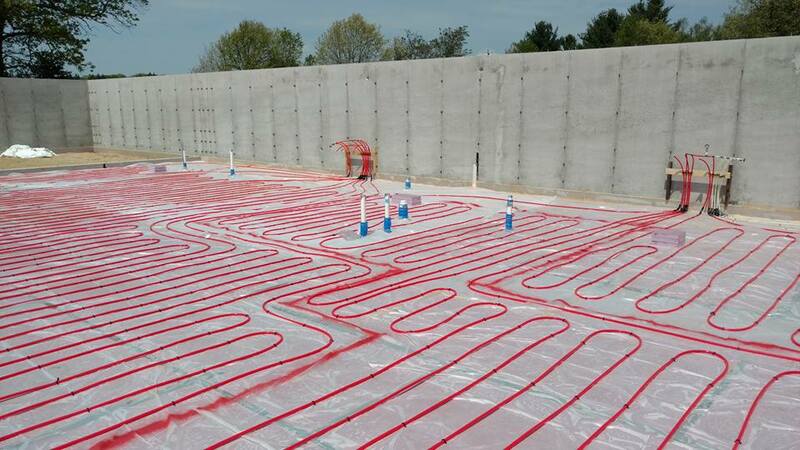 "From the ground up Starts with us"
Complete plumbing and heating services for both residential and commercial facilities! Located in the center of northern Michigan we are able to travel to any job. 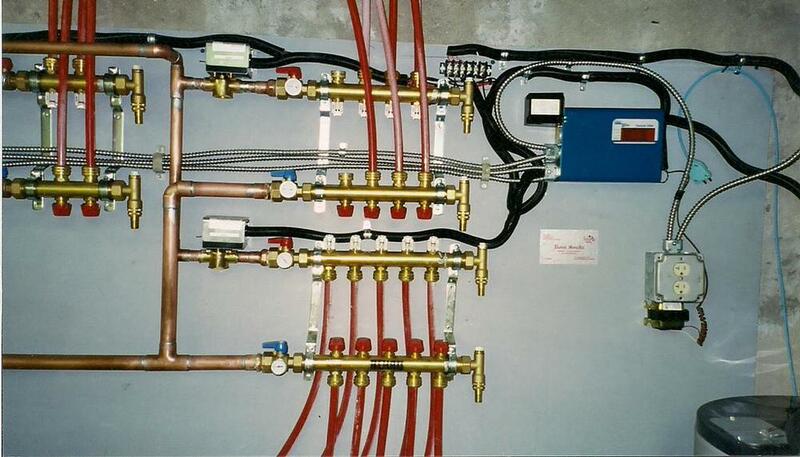 Engineering complete heating and cooling systems is our passion and profession. Combining assets to create unparalleled comfortable, efficient living and working conditions. 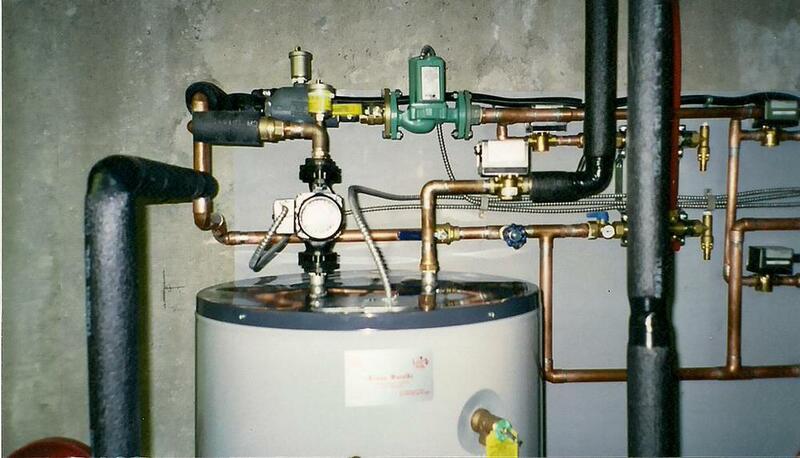 Also offering high efficiency, tank less boiler systems that can increase efficiency by up to 80%. 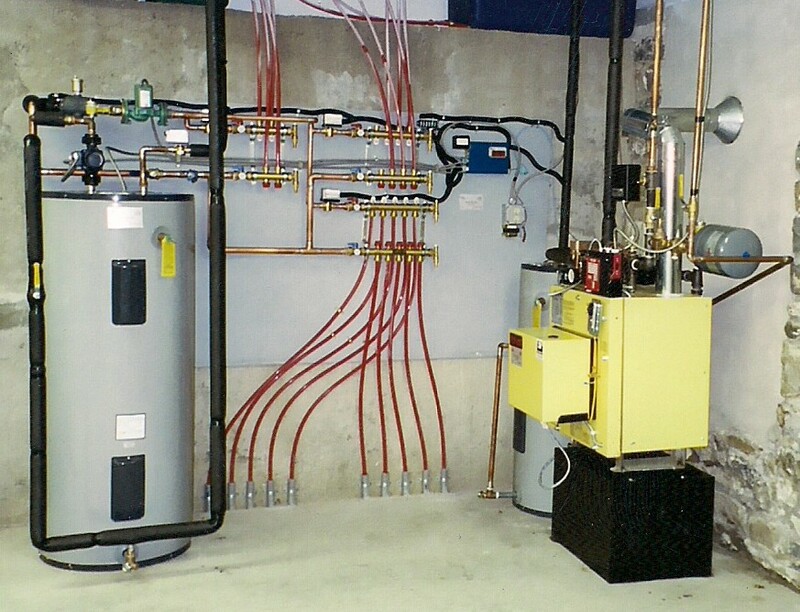 We design and install complete ergonomic water and heating systems for your home or business. 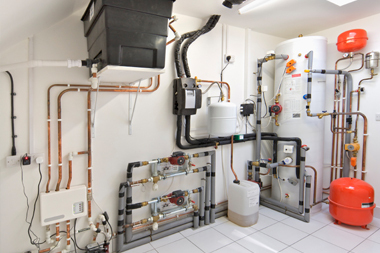 Complete professional services of both plumbing and heating. 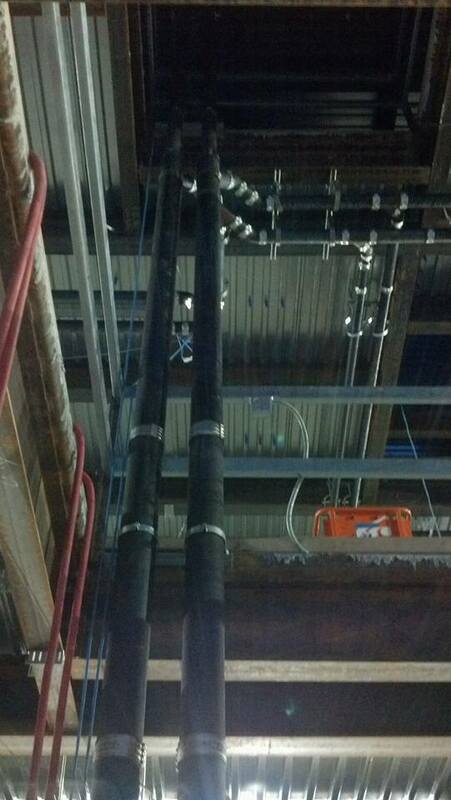 Plumbing - Systems of pipes, drains fittings, valves, valve assemblies, and devices installed in a building for the distribution of water for drinking, heating and washing, and the removal of waterborne wastes, and the skilled trade of working with pipes,tubing and plumbing fixtures in such systems." Heating - Appliances whose purpose is to generate heat (i.e. warmth) for the building. This can be done via central heating. 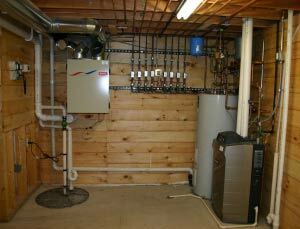 Such a system contains a boiler, furnace, or heat pump to heat water, steam, or air in a central location such as a furnace room in a home, or a mechanical room in a large building. The heat can be transferred by convection, conduction, or radiation." 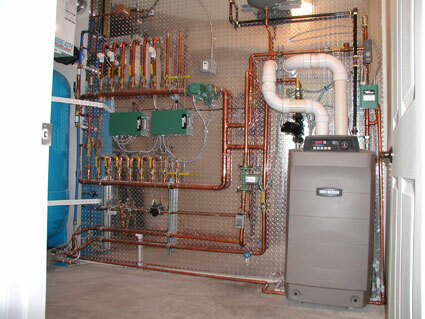 Experience - Having been a family owned and operated business for over 20 years, Weiss Plumbing and Heating of Maple Valley has the tools and knowledge for your new project. Working for private home owners and large companies makes out customer service the best in the business! Now with 2 locations in Houghton Lake and St. Helen! We are always available to discuss anything from beginning a new project to a basic service call to keep your home or business comfortable and efficient. Send us a message using the form below or call using one of the numbers. 4824 South Maple Valley Rd. 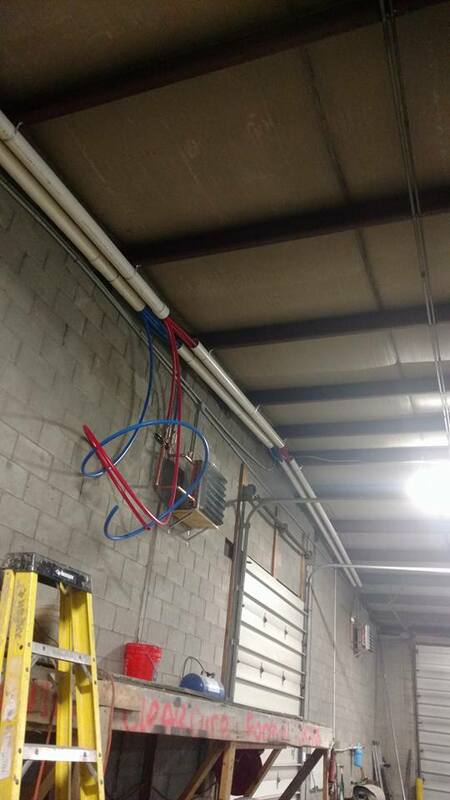 Weiss Plumbing and Heating Inc.